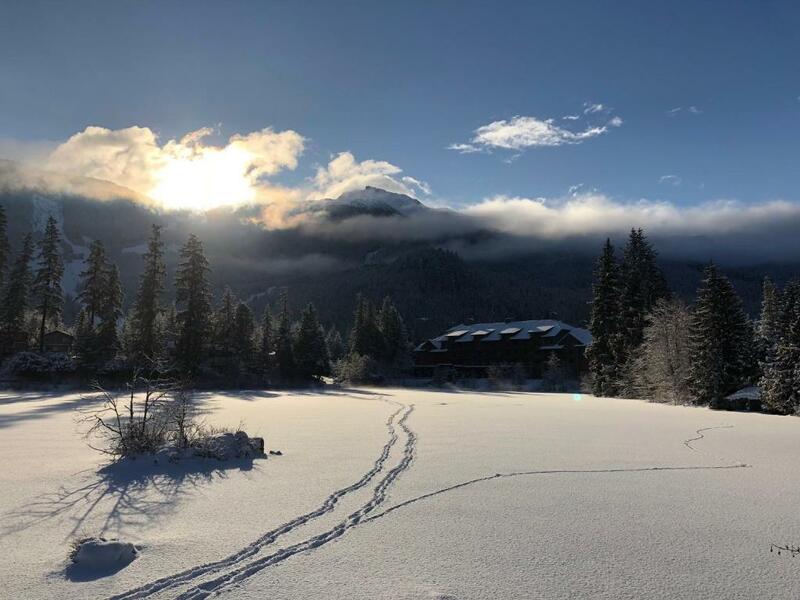 Located in Whistler, this ski-in ski-out resort is located only 350 yards from Blackcomb chairlift, and offers an outdoor swimming pool and hot tub. 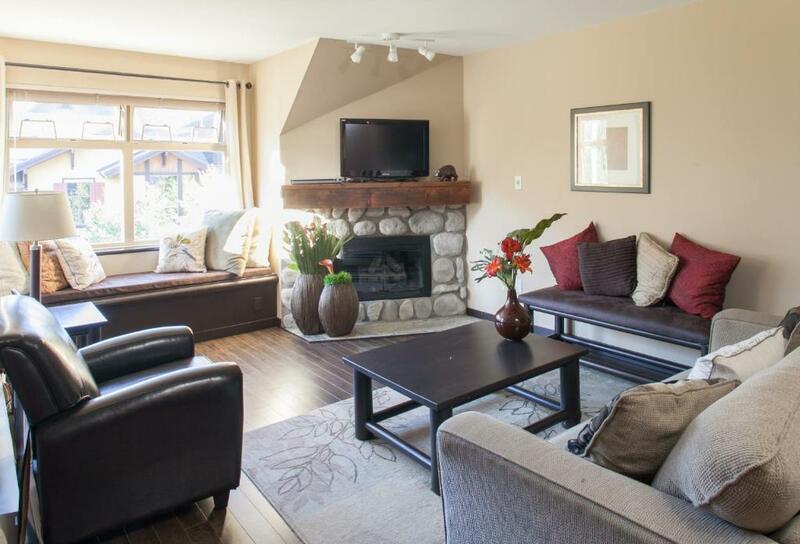 The property is 550 yards from Whistler Mountain and an 11-minute walk from Whistler Village. 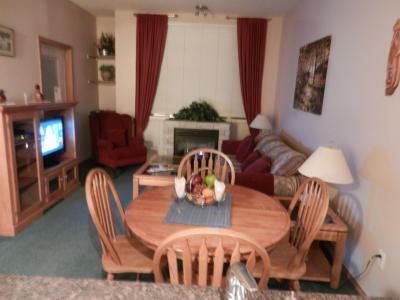 Lake Placid Lodge features BBQ facilities. The accommodation units come with heating, a wardrobe, a dining area, and a kitchen with a fridge and a microwave. Set in Whistler in the British Columbia region, Sundance by Creel Concepts has a patio. The Alpha Lake Park and the Whistler Olympic Park are within 550 yards and 7.5 miles of the apartment, and free WiFi is provided.